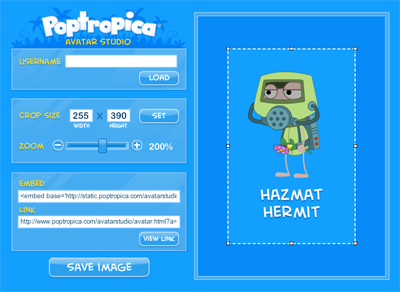 Check out the new Poptropica Avatar Studio! Now you can send your Poptropican to friends and even embed it on your own blog or website! 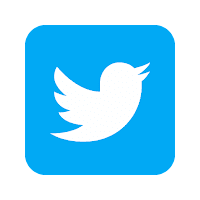 You can also size, crop, and save an image of your Poptropican. Attention Protectors of Sherwood Forest!